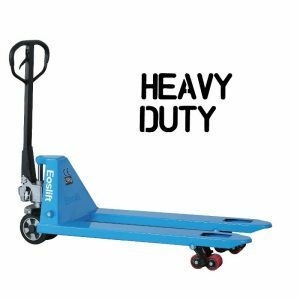 At Pallet Trucks UK, our comprehensive collection of heavy duty pallet trucks helps to ensure long-lasting high-performance in any industrial setting. The robust, high-quality components ensure that this truck can offer up to decades of service, even when tackling the most heavy-duty loads. Operators have total control over lifting, lowering, steering and braking, even despite the high capacity – up to 3500kg on certain models. 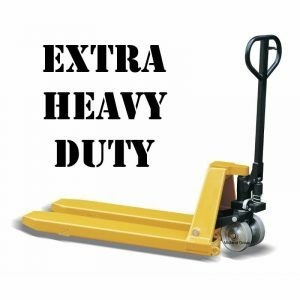 If you need more information about our range of heavy-duty pallet trucks, get in touch with our team on 0845 519 2700 – they’ll be able to answer any questions or queries you might have, and point you in the direction of the lifting solution that will change your company’s operations forever.